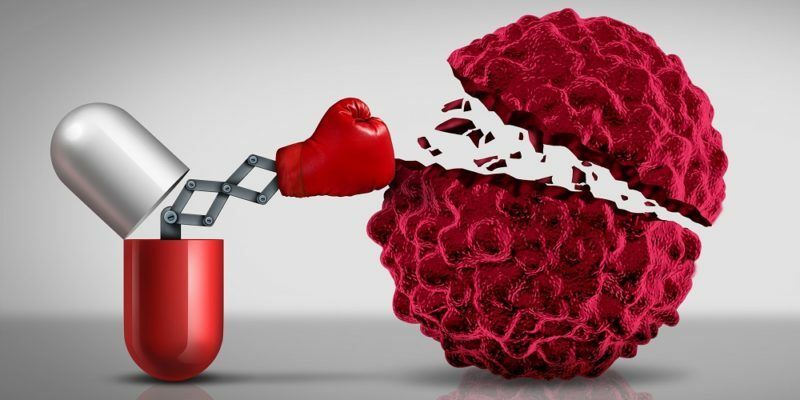 Summary: Cancer immunotherapy treatments and other approaches to cure nearly all cancers within 8 years says Dr. Gilliland, a prominent cancer research head. [This article first appeared on LongevityFacts. Author: Brady Hartman. ] Gary Gilliland, M.D., Ph.D. is the President and Director, Fred Hutchinson Cancer Research Center (FHCRC) and in an opinion piece published at the beginning of this month, writes “I’ve gone on… Continue reading "Breakthrough cancer immunotherapy treatments to be ‘curative’ by 2025 says prominent research head"
Summary: Human gene therapy trials are reporting promising results, according to yesterday’s update by Liz Parrish, the CEO of BioViva and patient zero in a test of gene therapy on her own body. [This article first appeared on LongevityFacts. Author: Brady Hartman. ] 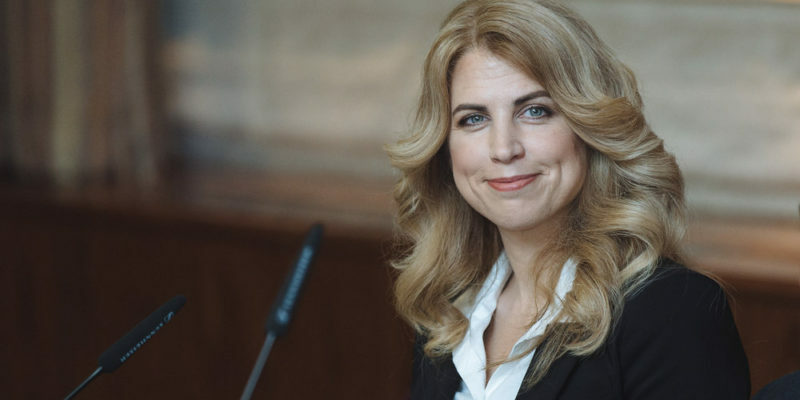 Liz Parrish is known as “the woman who wants to genetically engineer you.” On February 11, Liz Parrish gave us an… Continue reading "BioViva’s Liz Parrish reports promising progress on human gene therapy"
Summary: Designer babies have recently become possible, as new techniques have gained credibility from serious scientists. Here’s how they can do it. [This article first appeared on LongevityFacts. Author: Brady Hartman. ] On Feb 8, the AHA named “Fixing a gene mutation in human embryos” as among the “top advances in heart disease and stroke research” of the past year. 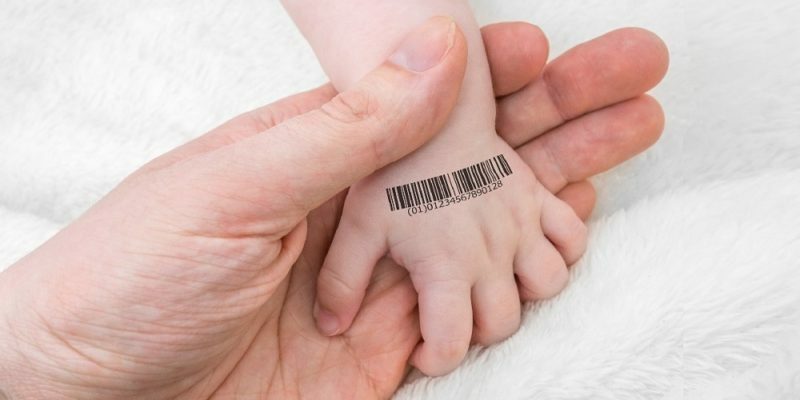 They joined a chorus… Continue reading "Creating designer babies with CRISPR will soon be possible"
Up until now, viral vectors couldn’t be used widely in cancer therapy. Researchers just announced that they re-engineered an adenovirus with a novel stealth technique that enables it to be used to fight tumors. [This article first appeared on the website LongevityFacts.com. Author: Brady Hartman. ] Viral vectors are well-developed tools used by scientists to deliver genetic material into cells. Unfortunately, they haven’t worked well to treat cancer until… Continue reading "Revolutionary stealth virus holds promise for cancer therapy"
Summary: The success of a gene therapy for blindness caused by a genetic mutation paves the way for gene therapies which treat other forms of blindness as well as similar treatments which treat other diseases. [This article first appeared on the Longevity Facts website. Author: Brady Hartman. ] 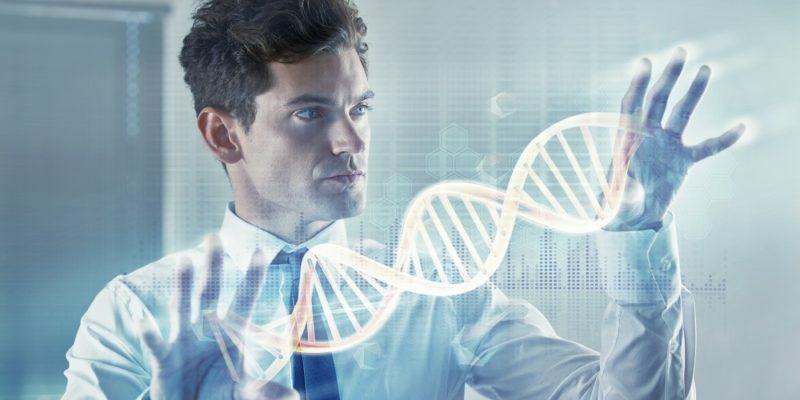 In a historic move, the FDA on Tuesday approved a pioneering gene therapy for… Continue reading "FDA Approves First Ever Gene Therapy for Inherited Disease"
Summary: In a paradigm shift, scientists are starting to regard respiratory disease as a disease of aging and scientists at the Mayo Clinic reversed symptoms of lung disease in mice using age-reversing senolytic compounds. [This article first appeared on the website LongevityFacts.com as was updated on Feb 26, 2018. Author: Brady Hartman.] 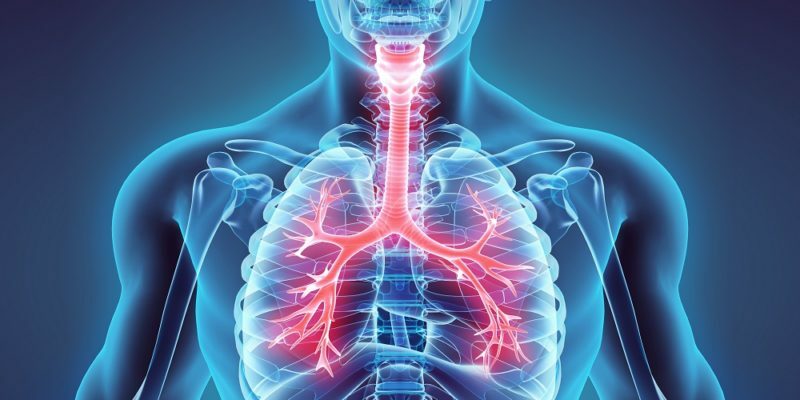 All of us – both smokers and non-smokers alike – will… Continue reading "Breakthrough Cures for Respiratory Diseases and COPD in the Pipeline"
Summary: British doctors say they have achieved “mind-blowing” results using gene therapy to rid people of hemophilia A. [This article first appeared on LongevityFacts. Author: Brady Hartman.] 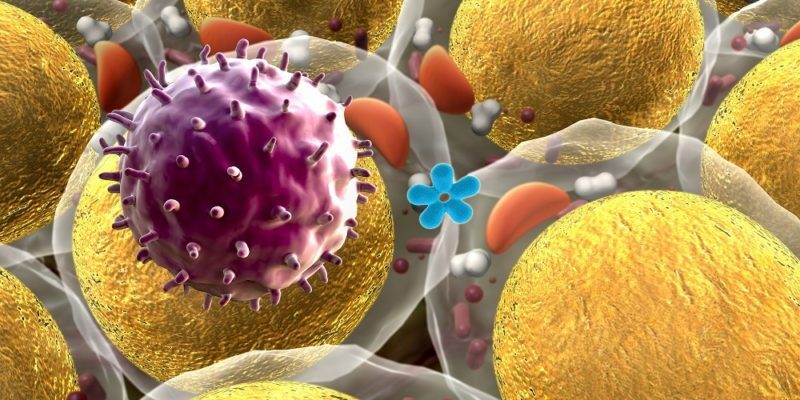 We are one step closer to a cure for hemophilia according to the results of a groundbreaking gene therapy trial published in the New England Journal of Medicine. 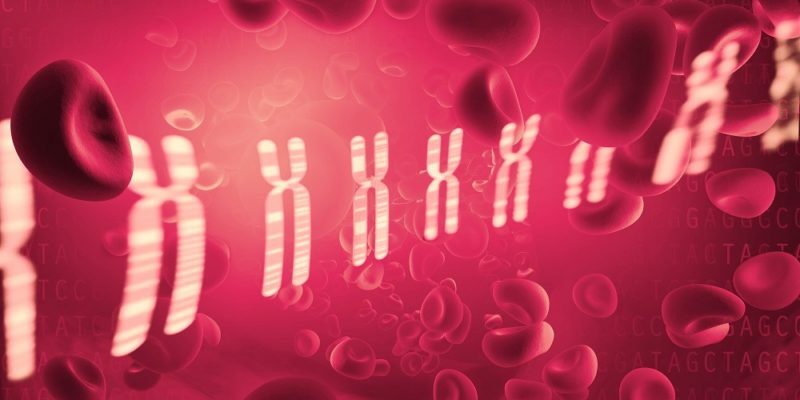 Clinical researchers at the Queen Mary University of… Continue reading "Groundbreaking Gene Therapy Trial Aims to Cure Hemophilia"
Summary: (Video) The original CRISPR-Cas9 system has revolutionized gene editing, but cutting DNA isn’t all it can do. 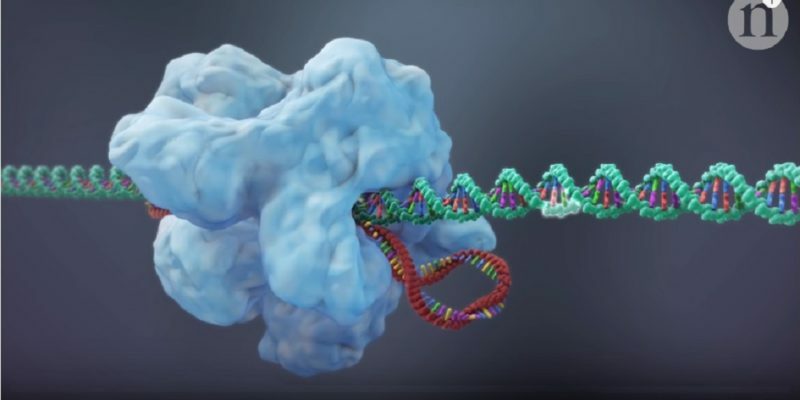 From turning gene expression on and off to tagging particular sequences with a fluorescent dye, this animation explores some of the exciting upgrades to CRISPR. Scroll down for video. Techniques to modify DNA in the genome have existed for several decades, and… Continue reading "CRISPR 2.0: New Ways to Edit Genes in Our Body (video)"
Summary: The success of a novel gene therapy for blindness caused by a genetic mutation paves the way for gene therapies which treat other forms of blindness as well as genetic therapies which treat other diseases. 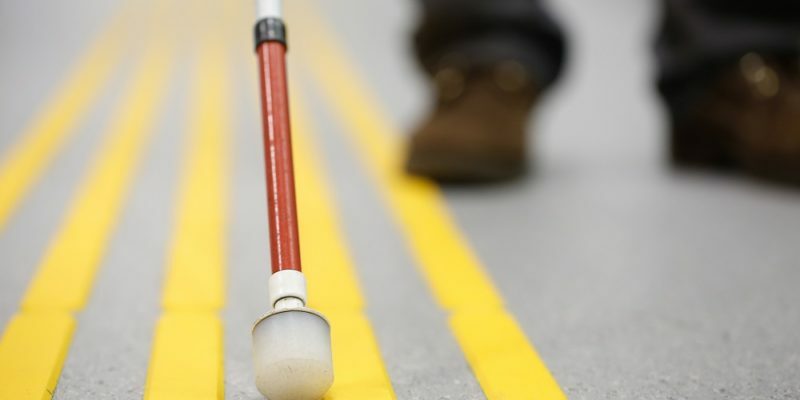 [This article first appeared on LongevityFacts on Nov 11, 2017, and has been updated on Dec 23, 2017, to reflect the fact that Luxurna’s gene… Continue reading "Gene Therapy for Blindness May Soon Be Reality"